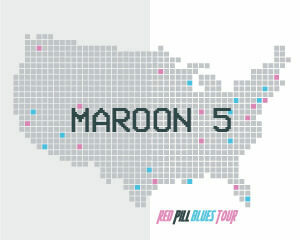 Beyond engaging fans at shows, Maroon 5 isn’t afraid of getting their hands dirty. 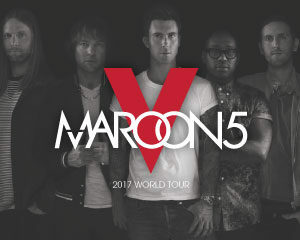 REVERB, Maroon 5 and their fans have been taking action to protect people and the planet since 2007. The members of Maroon 5 have never shied away from taking action to create a better world. They’ve travelled all over the world with us to do just that! Band members have done everything from working to end illegal logging in Peru and Guatemala, to helping track and protect whales in the Pacific, to more local projects like providing nutrition for food-insecure children in LA and taking part in a green makeover of a teen rehab center. The band also partners with REVERB to create Eco-Villages on all their tours to empower and engage their fans to take action. Being among our most engaged artists, each member and their manager has joined our Advisory Board.